Are war clouds gathering in Asia? Will China make good on threats to invade Taiwan? What would this conflict mean for America and the world? 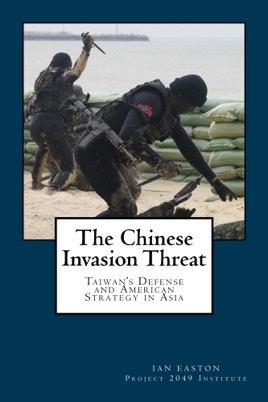 Exposing internal Chinese military documents and restricted-access studies, The Chinese Invasion Threat explores the secret world of war planning and strategy, espionage and national security. From a historic spy case that saved Taiwan from communist takeover to modern day covert action programs, and from emergency alert procedures to underground coastal defense networks, this is the untold story of the most dangerous flashpoint of our times.